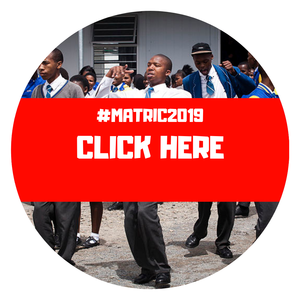 Learners in Grades 7-11 applying for Grades 8-12 from Northern, Eastern and Western Cape or from the Southern part of the North West Provinces who come from poor homes. Bursaries are offered for full-time courses only at TVET colleges: N1 – N6 and some Practical courses. Applicants must not be older than 25 years of age. Younger students will be given preference. A minimum of grade 10 with Maths and Science is required for technical courses. If already at college, a minimum of 50% in all tests and exams is required (60% for Orientation courses).